God changes us by pruning away the dead sprouts and leaves. 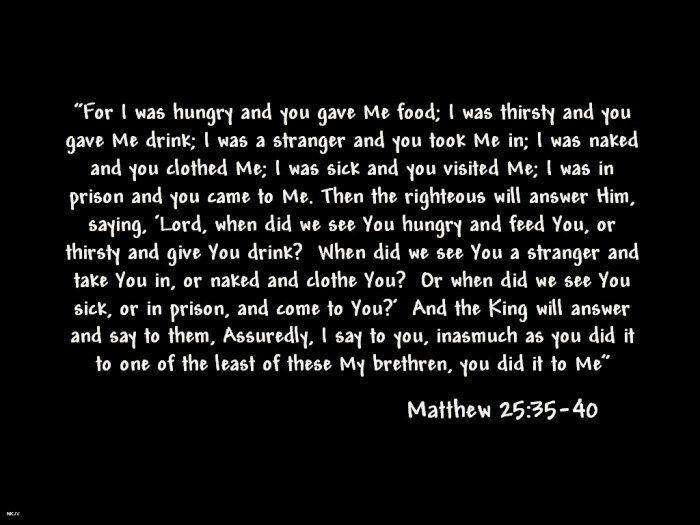 I heard a great sermon a few Sunday ago, it was food for thought. The sermon focused on “the God who never changes is always working to change us into His likeness.” What does that mean you may ask? Well, according to Pastor Steve Hage, when we receive Jesus as our Lord and Savior, we enter into a new relationship with our stuff, you know the secular things we cherish, our humanness prone to sin, and our ways of thinking and acting. Our salvation is the new beginning, but it is only the beginning. The things we brought with us must be removed. There was an innocence that was lost after the Fall. We regain that innocence when we accept Christ as our Lord and Savior. The Lord will continue to prune those parts of us that do not reflect His image. Generally, the pruning takes place in the valley of challenges where the devil can do his work under the veil of shadows and darkness. Most of us think and have been taught that darkness is the absence of light, not so in this context. Darkness is the absence of the knowledge of God and our inability to stand on His Word. For many Christians the absence is not the void of not knowing, it is the process of not applying what we know, it is doubting instead of standing in faith. The truth is, mountain top experiences do not cause us to evaluate how we reached the mountain top. It is sunny, bright and warm. It is not until we find ourselves spiraling down, and in some cases landing in the muck and the mire of the cavern before we begin to question what is happening to us. Why do we spiral down, at times it is of no fault of our own, or we may have made mistakes (man-made errors), and still other times, Satan asks God for His permission to sift each of us. In Job 1:9-11, God gave Satan permission to sift Job. In Luke 22:31 Jesus was reported to having said, “Simon, Simon, behold, Satan demanded to have you, that he might sift you like wheat.” Satan asked God’s permission to sift Job and Peter, and he asks God to give him the authority to examine you and me as well. God allows us to be sifted to prune away disobedience, sin, selfishness, pride, anger and self- righteousness to name a few of our human traits. He gave us free-will to make our own decisions but will use them to exert His will over our lives. The Providence of God means He wisely directs and permits all that happens in His creation. “God does not override our will, but He does direct circumstances to accomplish His will.” (BSF lesson 23, People of the Promised Land). Our Father never changes, but He works to change us into His likeness. This process is most evident when we topple from the mountain top into the valley, or on our way back up to the mountain top. Like Peter, God has a plan for our lives. Seek ye first the kingdom of God and know that His ways are not our ways, but His ways are always part of His plan for our lives. God is teaching us the meaning of life, and of all that we have. God is our Heavenly Father. When we are young, our parents did not heap up riches and gold on us but rather increased our possessions and trust as we matured. It is a developmental process. God, our Father, often does the same, if we can be trusted with little and use it responsibly, then we can be trusted with much. The NKJV uses the terms faithful and unjust. Benson wrote- “If you make that use of your riches which I have been recommending, you shall be received into those everlasting habitations, where all the friends of goodness dwell, because, by your fidelity in managing the smallest trust of temporal advantages committed to your care, you show that you are capable of the much greater trust of spiritual and heavenly employments and enjoyments, things of a much higher nature. And he that is unjust in the least — He that useth these lowest gifts unfaithfully; is unjust also in much — Is likewise unfaithful in spiritual things. Whether we have more or less, we must be faithful with what we have, as wise stewards. Our witness is the love we bestow on others, how we illustrate the Fruit of The Spirit, care for those unable to care for themselves (especially the young, widows, and elderly), and how we forgive others. I am reposting this message as a reminder that God has provided the armor to protect us against the wiles of the enemy as we march forward delivering His Word through our word, actions, and deeds. It is time to ‘armor up’! Righteousness is the quiet voice of the Holy Spirit that lives in us; it is a gift from God, and cannot be earned. Righteousness is much like a filter that strains out unGodly things and reinforces our desire to be honest, trustworthy, kind, good-hearted, loving, and joyful. (Fruit of the Spirit – Galatians 5:22-23). It guards our mind and emotions. When we commit our way to the Lord – He will act. He will move mountains. He will make a way. He will make walls fall. He will part the seas. He will perform miracles. Commit in faith. God will make a way! 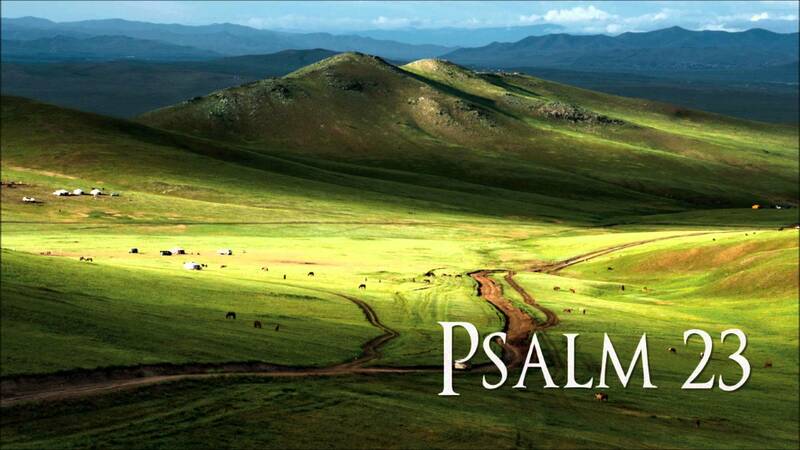 The 23rd Psalm says that God will make you lie down in green pastures, and lead you to still waters. He does this because He wants to restore our souls and guides us in the paths of righteousness for his name’s sake. Why does our Father look out for us day and night, week after week, year after year until we leave this earth? He is our parent. He sees our weaknesses as well as our strengths. We watches us run to and fro all day long, every day. When we are still, our minds are still racing. When we sleep, we seldom experience REM sleep (deep sleep). Our thoughts are in constant flux. God sees us and knows that it is different to nurture a relationship with us if we cannot be still and focused for more than a moment. He seeks us in the quiet space, a place of peace. Jesus is our Shepard, He keeps us from want. He protects us and restores us when we feel empty and lost. The beauty is that Jesus is here for us when we experience success, and love life, as well as when we are in the valley. When you read then phrase green pastures, what do you envision? My green pasture has green trees surrounding it, and flowers all around. The grass is green and tall enough to blow in the breeze. There is quiet, yet the sound of nature, the breeze, birds chirping, and bees buzzing permeates the pasture. It is a peaceful place. The sun shines down on it, and when you lay in the grass, you feel it’s warm rays and the coolness of the soft grass. The Lord’s pasture is not myopically designed, it can exist in rural communities and in urban environments. The pastures blanket all parts of the world. In other instances, people may define a pasture to fit their setting. Parks equate to green space and are rightfully fields, reminiscent of pastures; you see these people laying in the grass in parks. Green space exists as part of oases in some parts of the world as well as mountainous plateaus. We can define our own pasture, as the place the Lord instructs us to experience calm. But why must we lay down or envision ourselves laying down you may ask because it is part of Gods prescription for us to unwind, slow down, and experience Him. This is a place where He restores our soul and gives us fresh air to breathe in and exhale to slow our heartbeat and gentle anxieties. It is a place of peace, where time is not the governor of your next move. Jesus also leads us beside still waters. Still, waters can be interpreted as a pond, a lake, or a tributary, and when I was young, a flooded part of the park after rainfall or melting snow, part of the seasonal change. We are led to still waters that are, like pastures, defined by the terrain around us. When I experience still waters, my mind clears and the activity of the day cease to exist, it refreshes me. It is a place to escape our normal daily activities. It’s the place you hear birds chirping, small animals drinking at the water’s edge, and is the most comfortable environment we can lavish in and recognize that God created it for our benefit. As adults, we are (generally) not afforded the time during the day to visit a pasture or still waters, we are, however, provided with the image of both. 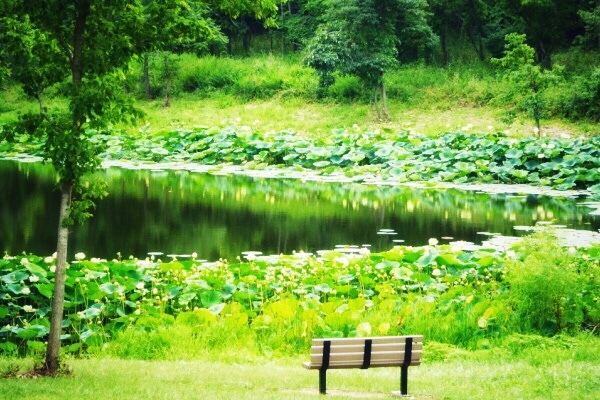 During breaks at work, or home in the midst of chores, we are able to escape in prayer and meditation, imagine laying in our pasture/field/green space, near still waters, exhaling and spending time with our Lord as he restores our soul. 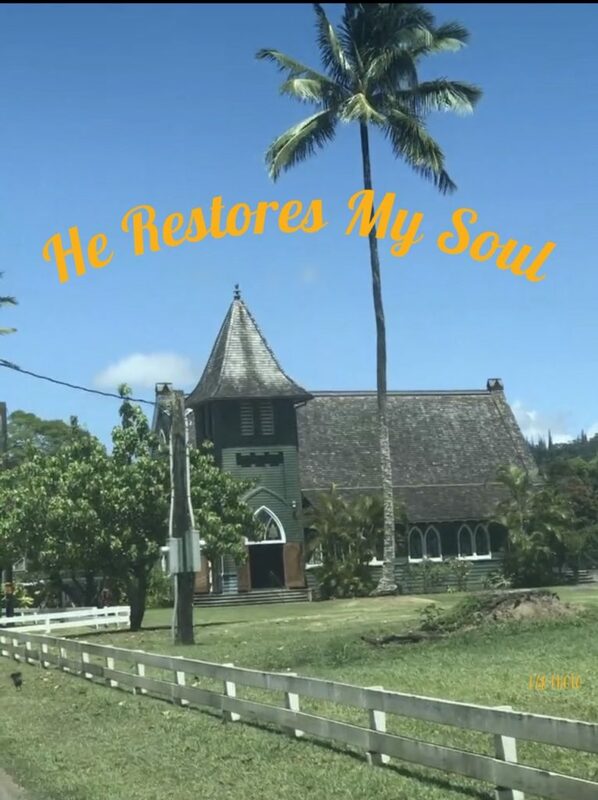 The scripture continues with, He restores my soul. It is during these restoration moments that we can discard the chaotic energy and listen for our Lord’s voice. It is the time when we can hold a conversation that would translate into more than 140 characters. As our soul is restored, we become stronger and intentionally more dependent upon our Lord. It is through these experiences that we begin to understand that we cannot go it alone and be present with the Lord. Relationship success is determined in part by proximity. Our soul is restored when we are in close relationship with the Lord, only He can heal our soul. It is our responsibility to maintain and cherish the relationship. God is always waiting for us to call upon and spend time with Him. Through His righteousness, we are saved. through His righteousness, we receive the benefit of dwelling in the house of the Lord forever.